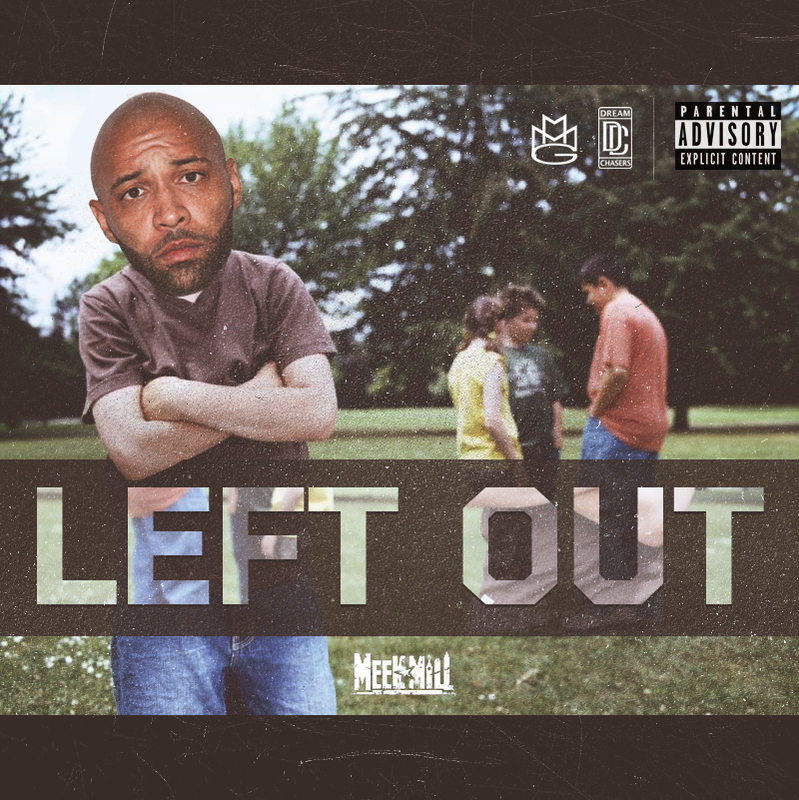 Meek Mill releases artwork for Joe Budden Diss!!! LetsGetIT!!! Thread: Meek Mill releases artwork for Joe Budden Diss!!! LetsGetIT!!! VIDEO: Meek Mill Feat. Jadakiss - Meek Mill & Jadakiss BTS Of "Heaven Or Hell"